When opportunity knocks, will you be ready to answer the door? That question recently hit home for three Atlanta twentysomethings. Still fresh in their careers, with dreams yet to be fulfilled, the young men were presented with a unique proposition: pack up everything and move across the country to Portland, Oregon for a job opportunity. That opportunity? To help restaurant owner Brian Davis open one of the first Chick-fil-A restaurants in the state of Oregon. The catch? They’d never once laid eyes on Portland. Kaleb Swanda and Stephen Parker agreed. 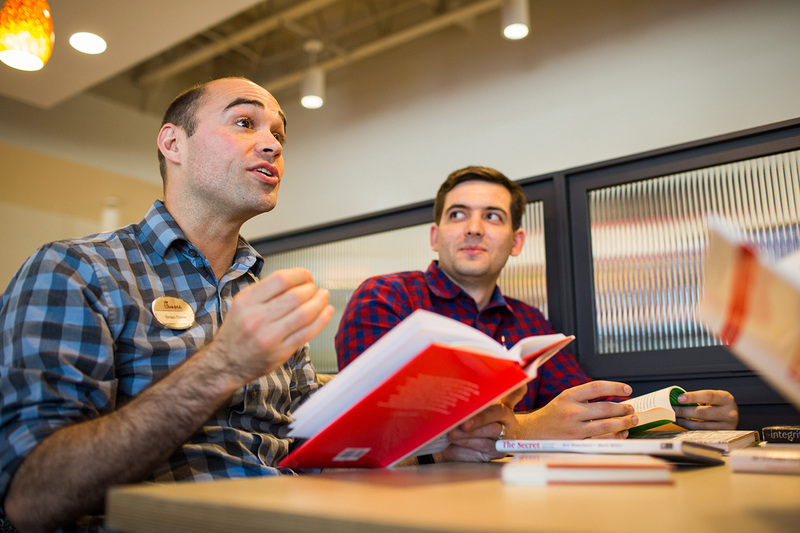 The trio, who worked in Davis’ Atlanta Chick-fil-A restaurant and now serve on the the leadership team of his Clackamas restaurant, accepted the offer and the 2,600-mile trek to prepare for the restaurant’s April 21 grand opening. Horton, Swanda and Parker are all part of Davis’ Jumpstart Experience, a 24-month leadership development program for millennials. The program is designed to give young employees hands-on learning both inside and outside of the restaurant. So when offered the opportunity to continue their personal and professional growth alongside Davis, the answer was a resounding yes, despite the upheaval. Given their experience, Davis knew that his trio of team leaders would be able to handle the challenge. Davis’ program gives his team a chance to experience different roles within the restaurant at six-month intervals. When the Clackamas restaurant opens, Horton will handle human resources, Parker will oversee quality control in the kitchen, and Swanda will focus on guest experience and the drive-thru. “I’ve never worked drive-thru, and I’m a bit nervous, but I’m excited to learn. Most of our guests will probably come through the drive-thru, so I’m honored that he has given me that responsibility,” Swanda says. While Davis and Horton have been on the ground in Portland since December, Swanda and Parker left in a caravan, with their fiancées, in late February for the cross-country journey to settle into the Rose City, which was recently named the America’s “coolest city” by International Traveller. 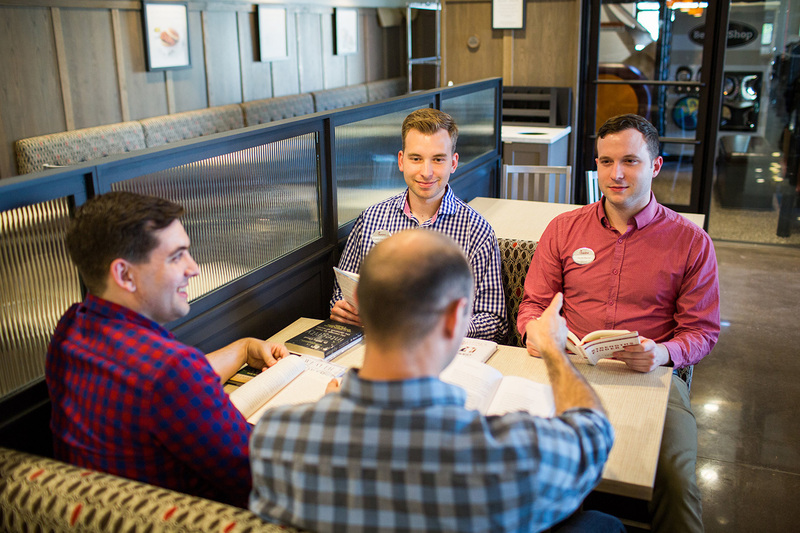 While a spirit of adventure propels these leaders to blaze a new trail, it’s also the passion and belief in Chick-fil-A that makes them feel this is a journey worth taking.